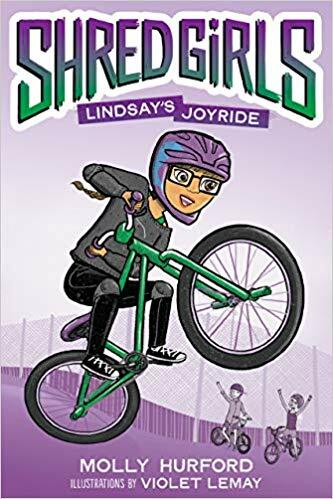 “Shred Girls: Lindsay’s Joyride” Pre-Order Open—Order Now for Special Gift! Osprey Dyna 6 Hydration Vest Fits Like a Freaking Dream—And a Hydration Pack Secret Tip! Try This Inflammation-Fighting Thai Quinoa Salad Recipe from RUN FAST. COOK FAST. EAT SLOW. Got the Winter Athlete Blues? We’ve Got a Podcast Episode for That!